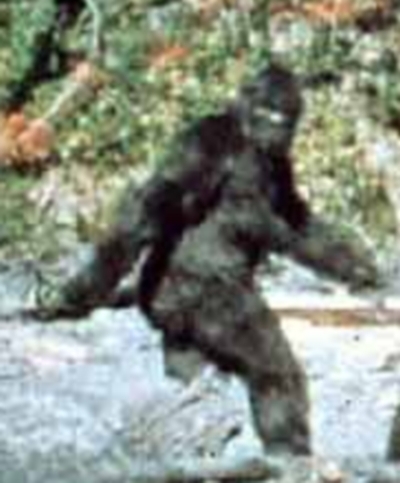 The faux tracks became a part of Bigfoot history, but they can now be recognized and removed from any serious consideration of the topic. The Bigfoot/Sasquatch footprint cast collection’s time has come for a big shake up. “Who is pranking whom” is a good question to start asking. 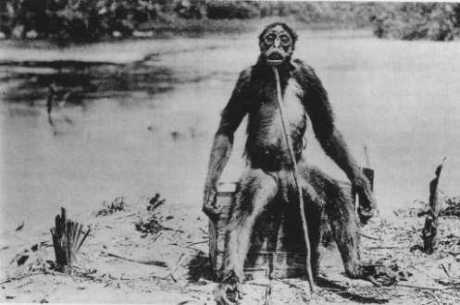 People falsely claim certain #cryptozoology evidence has “definitely been proven” to be #hoaxes, to this day. Fame and fortune are only two of the motives. Some are more sinister. There are ongoing conflicts between researchers regarding the Ray Wallace data.